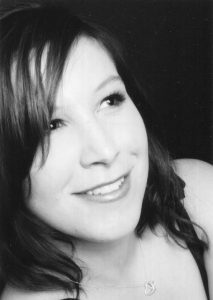 Guidance on growing your business with smart email marketing and proven list building techniques. 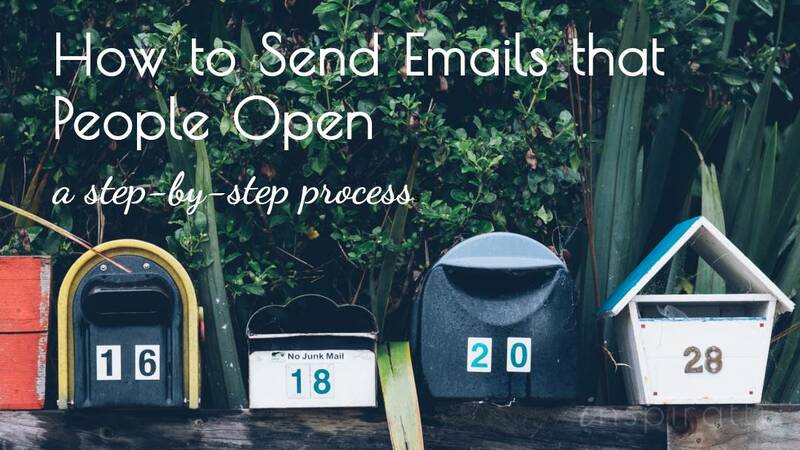 Join my FREE course How to Create Engaging Emails that People Open, Read and Click. 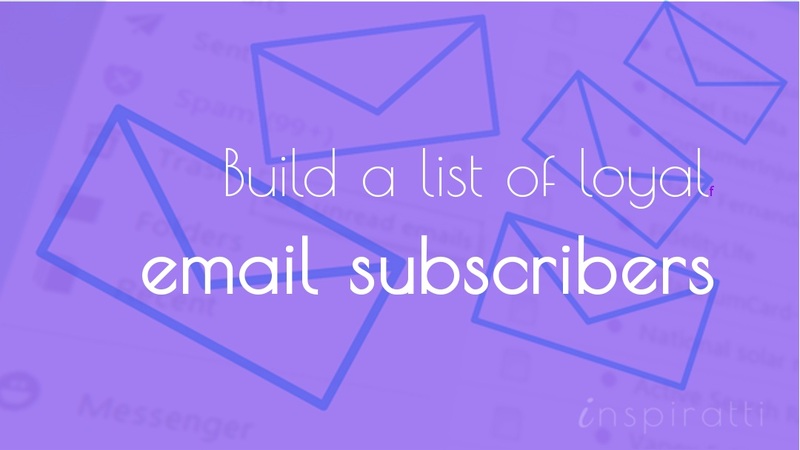 Growing an email list is essential to building a successful online business. In this article, you’ll learn simple yet powerful techniques for building a list of loyal email subscribers.